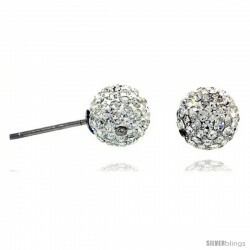 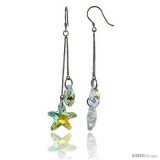 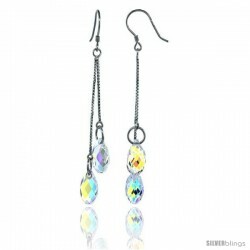 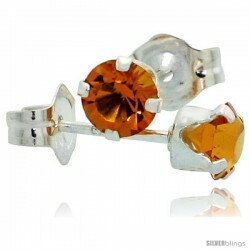 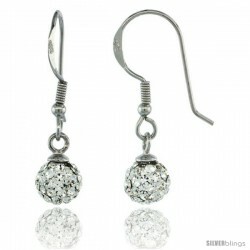 This gorgeous and classy Swarovski & Other Crystals Silver Earrings crafted of Silver is an impressive piece. 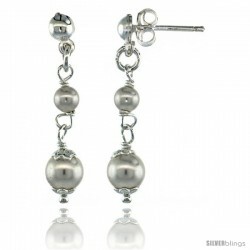 These Gorgeous Earrings are crafted from Sterling Silver. 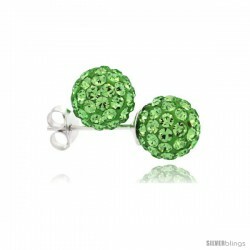 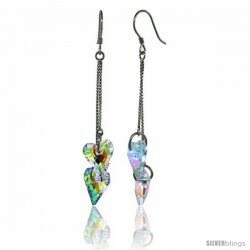 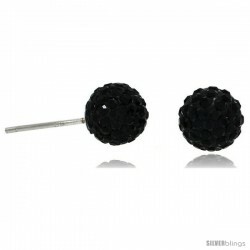 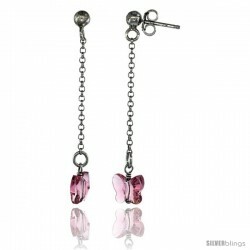 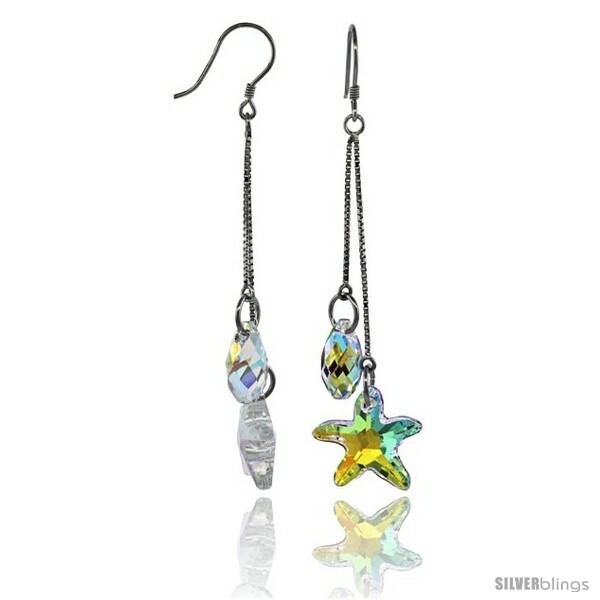 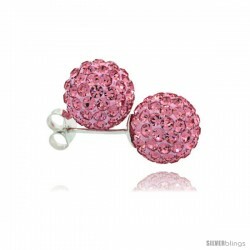 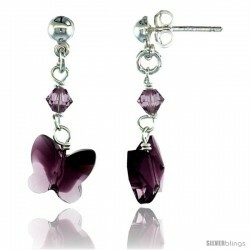 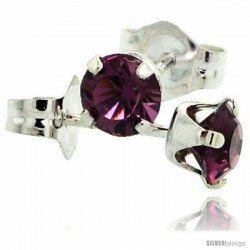 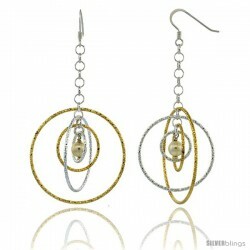 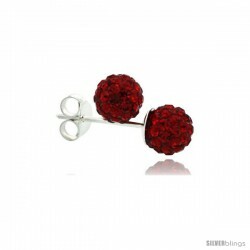 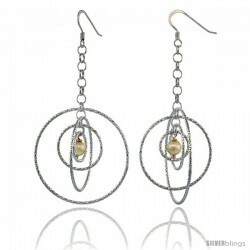 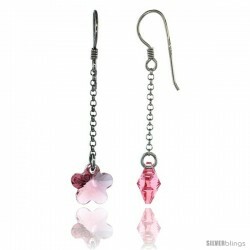 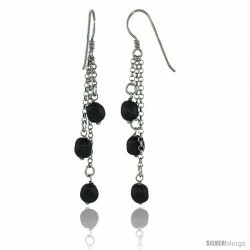 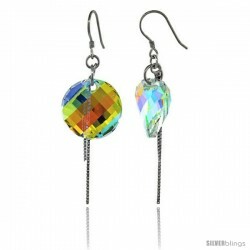 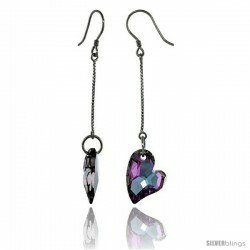 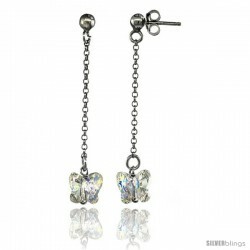 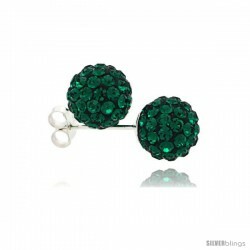 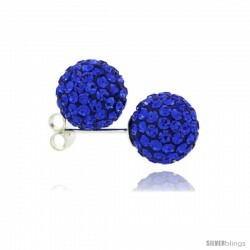 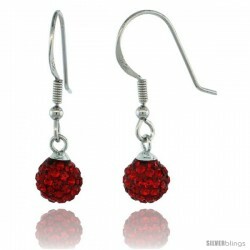 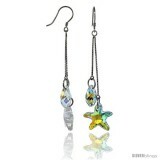 They are very well made with Swarovski Crystals which significantly add allure to the pieces. 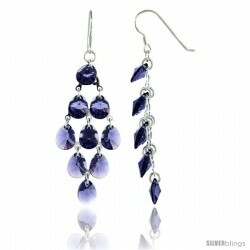 The Quality is Outstanding and the Price is Very Reasonable.